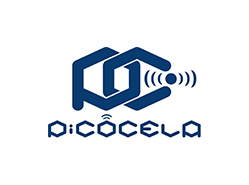 together with startup companies worldwide. 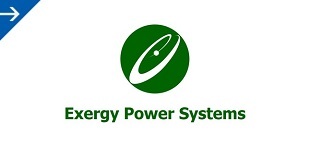 YASKAWA invests in "Exergy Power Systems Inc.", a company providing Flexibility Service / Next-Generation Battery System. 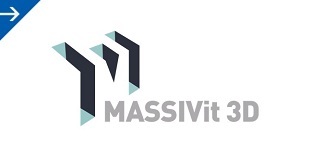 YASKAWA invests in "Massivit 3D Printing Technologies Ltd.", an Israeli company developing and selling large 3D printer. 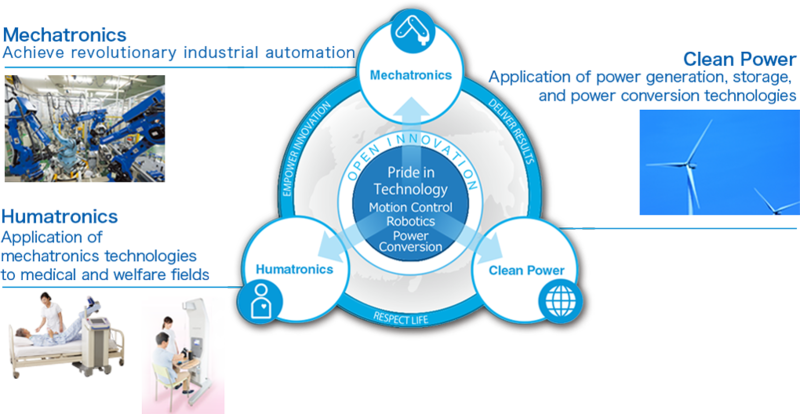 YASKAWA will form collaborative partnerships with startup companies worldwide, initially in the field of IoT and AI, to bring additional synergistic effects in new business creation, and also to expand YASKAWA’s main business area, originating from core technologies stated in Vision 2025; Robotics, Motion Control, and Power Conversion. 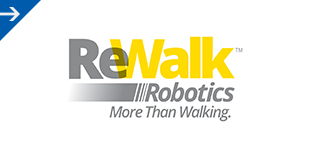 OverviewThe mission of ReWalk is to fundamentally change the quality of life for individuals with lower limb disability through the creation and development of market leading robotic technologies. 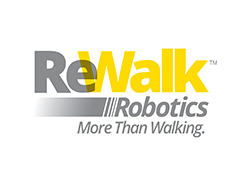 This includes systems for individuals who are paralyzed, have had a stroke, suffer from multiple sclerosis, are elderly with a need for assistance and other appropriate uses. 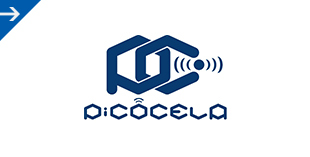 OverviewA Finnish startup company that is developing a highly scalable electrical energy storage system for high power and long duration storage. 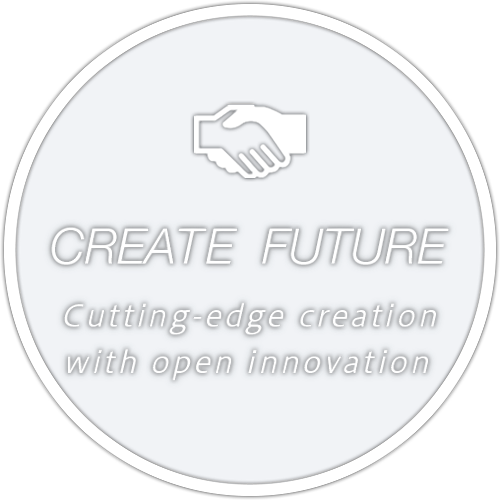 Its technology concept consists of an innovative fusion of electromagnetic technologies, flywheel storage, magnetic levitation and electric motors. 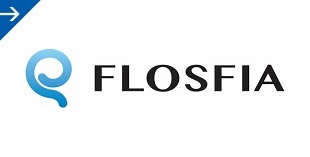 OverviewFLOSFIA Inc. is a startup company spin off from Kyoto University that is developing power devices and film deposition solutions as basic technologies for mist CVD film deposition solutions. 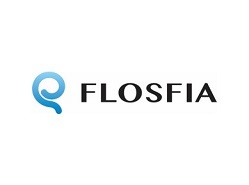 FLOSFIA Inc. focuses on the development, manufacturing, and sales of the world’s first ultra-low-loss and low-cost power devices using gallium oxide, which is attracting attention as a breakthrough new material. 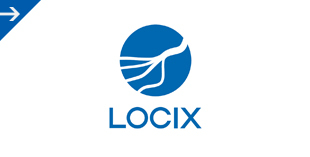 OverviewLOCIX is developing products and solutions based on its location-aware, visual, and ultra-low power wireless sensor platform for commercial and consumer home applications. 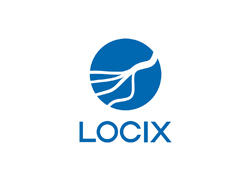 Locix has developed very easy to install, self-configuring wireless sensors for reliable and complete commercial building and consumer home coverage. 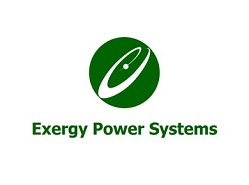 Its innovative wireless communication technology enables visual data capture while substantially reducing power consumption compared to existing and emerging technologies. In addition, its location-aware technology enables the ability to precisely locate sensors, objects, and users in complex indoor environments. 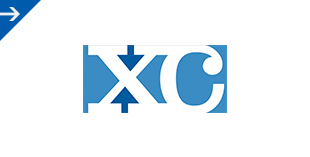 OverviewXCompass Ltd. is a startup company developing machine learning algorithm, platform of artificial intelligence and consulting data analysis. The company aims at creating a society that everyone can easily handle artificial intelligence based on their abundant experience. OverviewDeveloper of mult-hop telecommunication network control and management systems from Kyushu University, Japan. 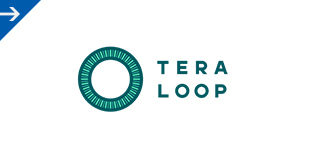 The company provides a technology that can realize seamless and stable wireless multi-hop telecommunication networks that can be deployed with ease. 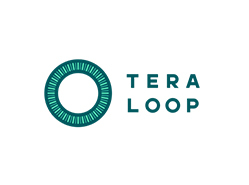 The system lowers the total cost of ownership by lowering costs for cabling and deployment, and realizes seamless low latency networks that can also be used for mobile ad-hoc communication. 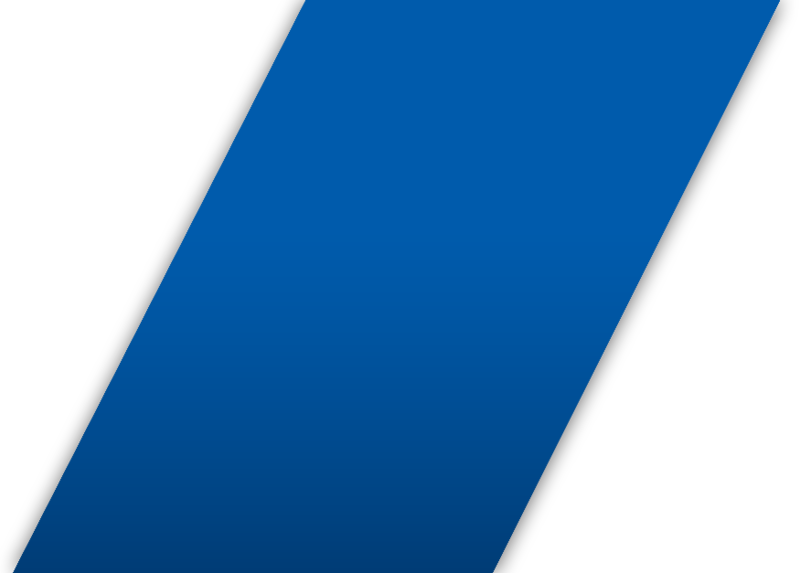 OverviewFOMM Corporation is a start-up company which does designing, developing, manufacturing, and selling small EV. FOMM is focusing on close range “mobility”. 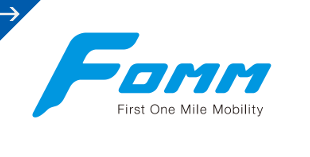 FOMM’s car has some patented unique features such as in-wheel motors and floatable body for emergency situation. 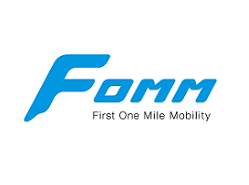 FOMM is planning to launch the mass production and sales in Thailand by end of 2018. 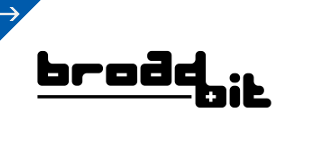 OverviewBroadBit is a technology company developing revolutionary new batteries using novel sodium-based chemistry to power the future green economy. 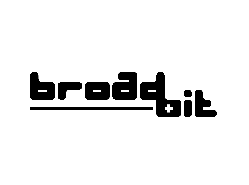 BroadBit batteries have a higher specific energy and are based on lower cost and more plentiful materials compared to traditional Li-ion technology. 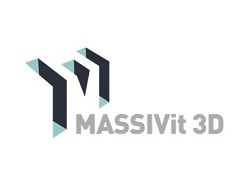 OverviewMassivit is an Israeli start up company which develop and sell large 3D printer. Massivit's patent technology enables them to form largest size and fastest speed in the industry without using mold. They can propose many solution like cost reduction and shorten manufacturing time in various market needs. 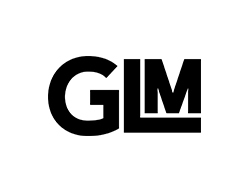 OverviewEstablished in 2010, GLM Co., Ltd. is involved in developing, manufacturing, and selling EVs, based on an electric vehicle project by Kyoto University. 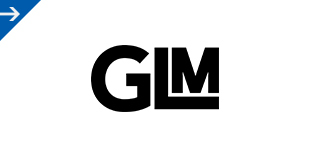 In 2012, GLM Co., Ltd. became the first startup company in Japan to receive certification for an electric sports car. 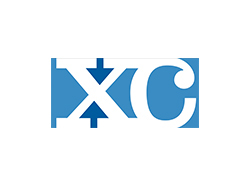 Please contact us here for inquiries and questions about venture investments and requests for collaborative partnerships.